A silver alert has been issued for a man missing from Wayne County, according to the Wayne County Sheriff’s Department. 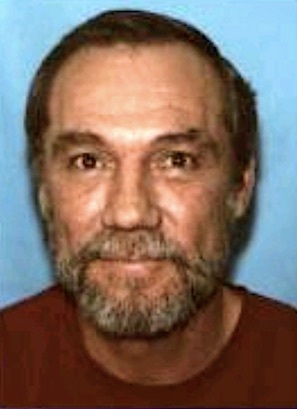 Raymond Koster is described as 5‘7“ tall and 170 pounds. He has gray hair and brown eyes and was last seen wearing blue jeans, a white T-shirt and blue and gray tennis shoes. Anyone with information about his whereabouts is asked to call the Whayne County Sheriffs Department at (304)272-6333, the West Virginia State Police, or your local 911 agency.